To ensure that you will always receive our emails, it’s highly recommended that you add our email address to your address safe/white list. This way, our emails will never end up in your spam folder. 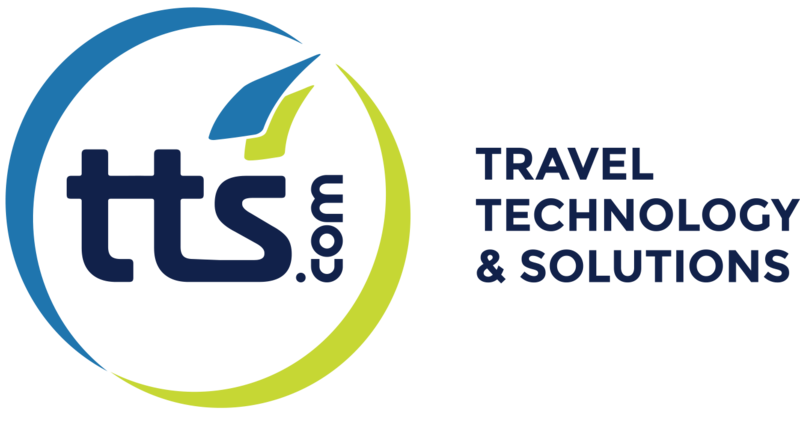 If you haven't received an email from us yet, add the address support@tts.com, if you have received already an email from us, scroll down and look under the email service provider you use to see how you can add the email address to your safe/white list addresses. To be sure you receive all TTS emails you can also add the domain tts.com to your safe domains. Step 2 Click on the New drop-down menu and select New Contact. Step 3 Type the email address of the new contact in the Screen Name field and click the Save button. Adding to the Address Book doesn’t automatically add you to the Safe Sender list; you must mark the sender as Safe. Step 2 Select the Add to Address Book link. Step 3 Enter the email address of the contact and click on Save Contact.